2/19/19- Medical Emergency- This department was notified of a student in need of medical attention in Patrick Henry. A parent was contacted who transported their child for medical attention on their own (closed). 2/19/19- Smell of Marijuana- Officers were called to Yorktown Hall for a smell of marijuana. Officers could detect an odor in the air, but were unable to locate the origin (closed). 2/20/19- Missing Property- A student called and reported money missing from their room in Washington Hall. A short time later the student called back and reported the money was located (closed). 2/20/19- Departmental Information- A student wanted a report on file pertaining to a past relationship. All pertinent information was obtained, and a report was issued for information purposes (closed). 2/20/19- Departmental Information- An officer received a phone call in reference to an arrest at another department they work for. A report was issued to document the conversation (closed). 2/24/19- Fire Alarm- A fire alarm was activated in Lexington Hall. The cause for the alarm was a brief power outage on campus (closed). 2/24/19- Maintenance Request- An officer notified maintenance of a loose piece of siding on the Student Recreation Center (closed). 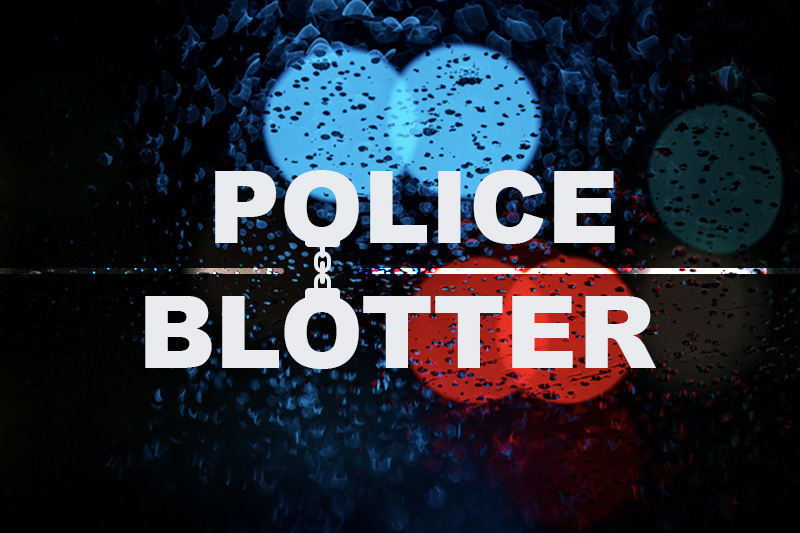 2/24/19- Burglar Alarm- A burglar alarm was activated at the Teitz house in Colonial Village. The alarm was activated due to high winds from a storm. The building was checked and all was secure (closed). 2/24/19- Trespass Warning- A trespass warning was issued to a patron at the ISC for their conduct during a hockey game (closed). 2/24/19- Accident- A student reported hitting another vehicle in the Colonial Way parking lot. All pertinent information was obtained and a report was issued for insurance purposes (closed). 2/25/19- This department was notified of a burning smell in Hale Center. Officers and Maintenance responded and found a faulty heater. Maintenance cut the power to the heater until repaired (closed).